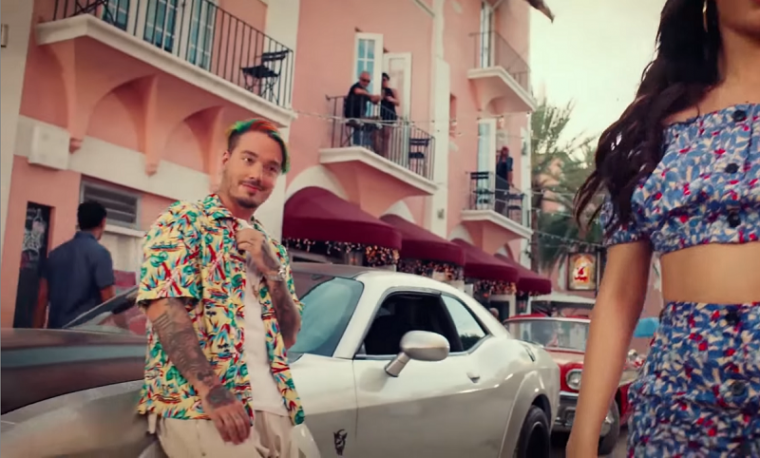 A couple weeks ago, we reported that Pitbull, J Balvin, and Camila Cabello would be starring and singing together in a music video for the upcoming The Fate of the Furious film. 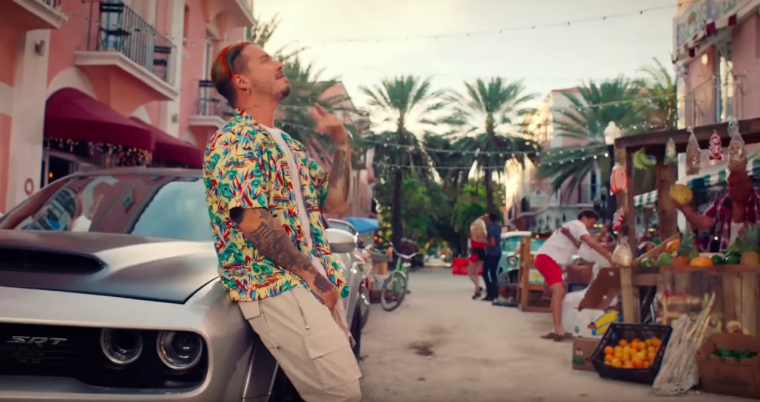 The full video for “Hey Ma” premiered on the Telemundo talk show Un Nuevo Dia and it’s everything we expected it would be. Set in the streets of Cuba (although filmed in Miami), the three singers are seen singing and dancing with locals near cars, both old and new. Each shot goes between the classic cars one would expect to see in Cuba and the custom turbocharged vehicles that are usually showcased in the films. The highly anticipated Dodge Demon even made an appearance, including a close up shot of the grille and headlights. The Fate of the Furious: Sponsored by Dodge? 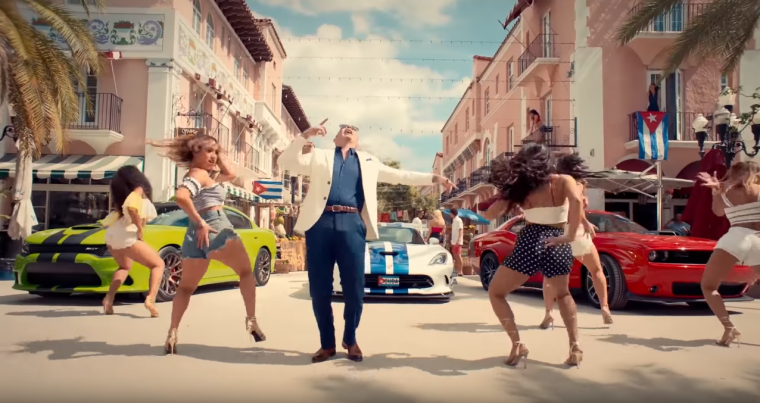 It was truly a Dodge party, as the next portion of the song featured none other than Mr. 305 himself, Pitbull, singing in front of three additional Dodge vehicles – the Viper, Charger, and Challenger models. 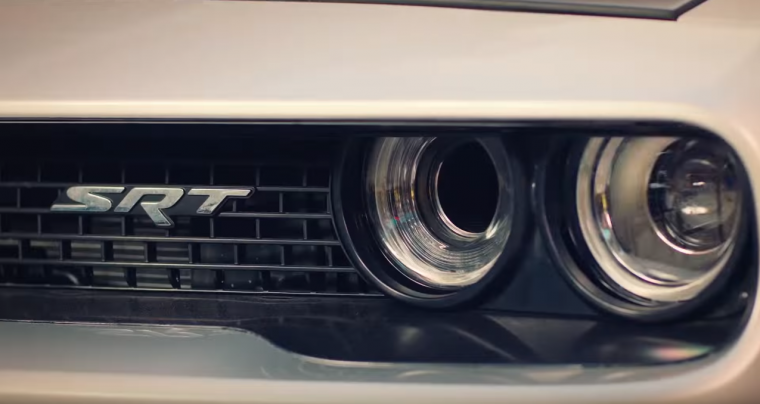 It’s truly no surprise that Dodge is so prominently featured in the music video, considering the brand has a reputation for being supercharged and customized for street races. The muscle cars are popular among tons of speed freaks. The whole music video was sort of a hybrid between shots of the singers and possible clips from the film. 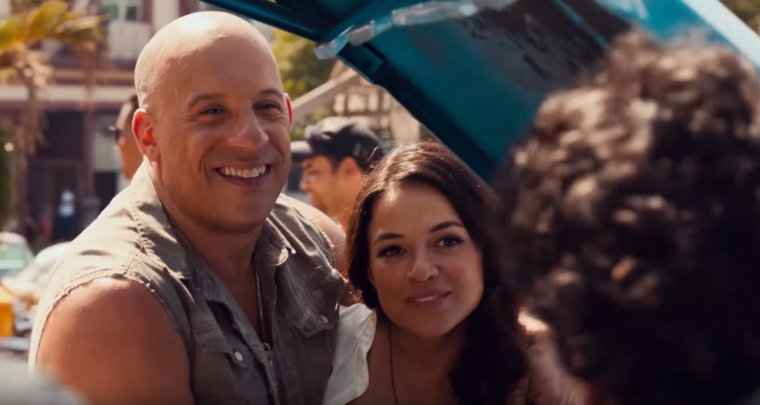 It was hard to tell if the “happy couple” type photo below (featuring Dom and Letty) was staged for the video or is a scene from the film. 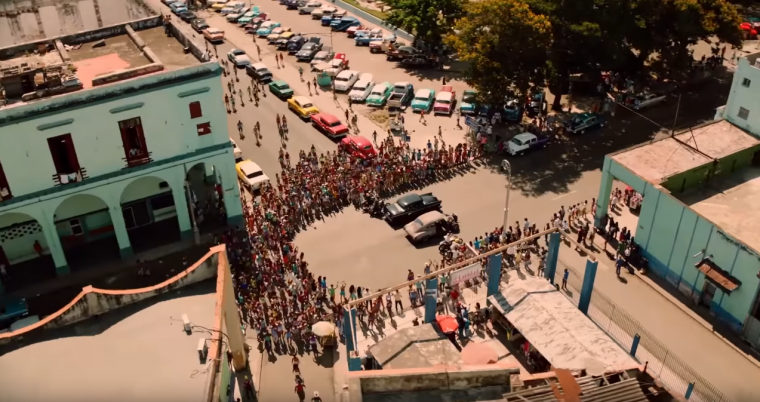 Additional overhead shots and scenes of street races align perfectly with the film while the bouncy Latin song plays in the background. (Even without the car-themed music video, this song is sure to be a hit.) With the release of the full music video and continuous coverage of the upcoming Demon, we’re getting more and more excited about the release of The Fate of the Furious on April 14th.